My scariest mountain moment this week was in the comfort of my own back garden. My window cleaner was telling me about his walk up Helvellyn a couple of weeks ago. 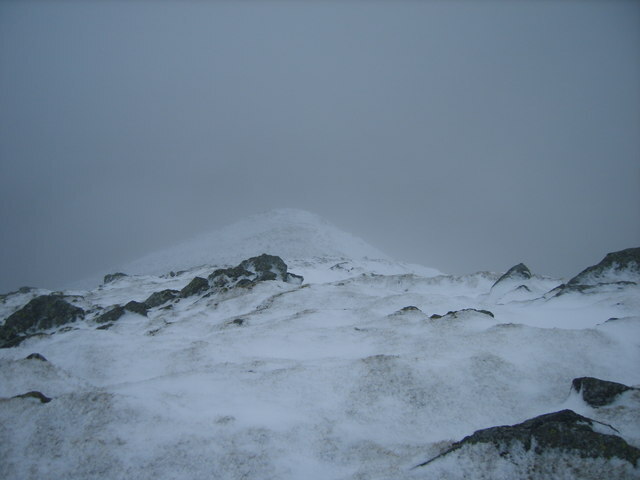 They had gone the long way round (Grisedale Tarn probably, but he didn’t know the route) and found the top pretty well covered in snow. Not wanting to risk a descent of Striding Edge, they had opted to go down Swirral Edge instead. At that point I must have been visibly cringing, because he said, “Do you know it”? I know it, all right! In the 1980’s I was the police officer for the Patterdale area, as well as a member of one of the local mountain rescue teams. 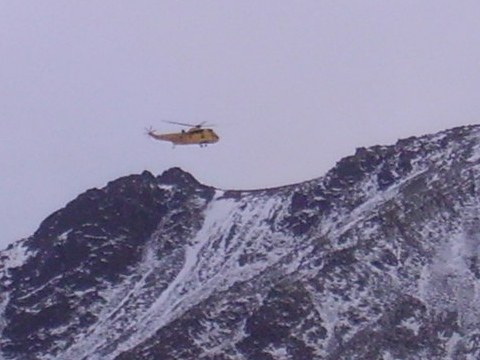 In my three years working at Patterdale I attended several inquests for people who had been killed after falling from Swirral Edge in winter conditions. 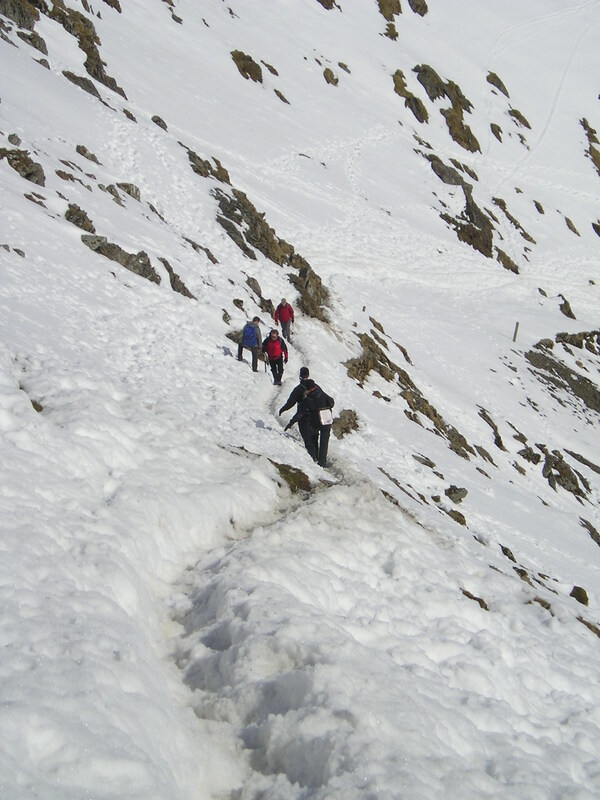 “We should have had crampons and an ice-axe, I suppose”, he said. “It was really desperate – I was driving my hands into the snow to get a grip, but it was like glass”. I know just what he meant. With axe and crampons the ridge is an easy Grade I route, if that, but without gear it can be lethal. I’ll explain why. 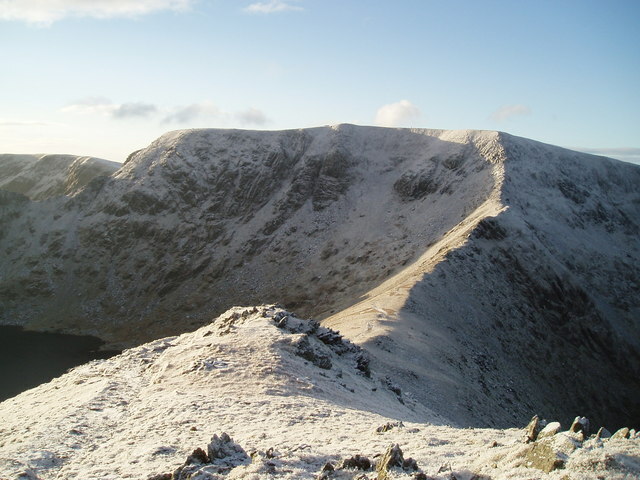 Swirral Edge is on the east side of the summit plateau. 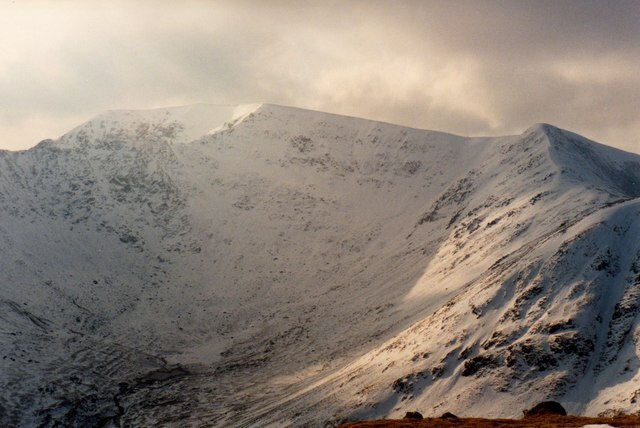 The prevailing winds are from the west, so the snow is mainly deposited on the lee (sheltered) side of the mountain, particularly at the head of Swirral where a steep snow arête about 5 metres or so soon forms. Extended periods of freezing and thawing changes the snow structure, until it becomes so hard that boot soles barely mark it. A slip here becomes an uncontrolled slide then a fall of 100-150 metres, either towards Red Tarn or into Brown Cove. The problem is that this 5 metres of steep, hard snow comes at the end of an ascent up an easy ridge, with the summit tantalisingly near. Conversely it comes as a descent route at the end of a long day, where easy ground is so very near that a longer way round becomes unappealing. With crampons and axe there really isn’t any drama – without, it’s an accident waiting to happen. There are fatal accidents around here most winters. Regular winter hill-walkers and mountaineers will probably have their own stories of accident black-spots. 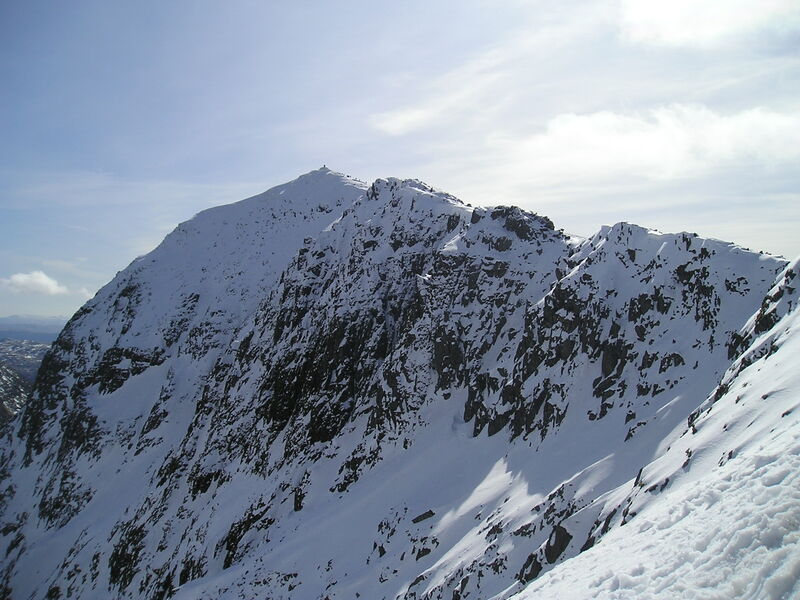 Last winter I was both amazed and horrified by the number of ill-equipped walkers going precariously up the snow-covered PYG track to the summit of Yr Wyddfa (Snowdon), though I shouldn’t have been because I’ve seen it all before. And how many of them realise that the easy summer ascent of the Llanberis path lies on a convex slope that leads to crags waiting below. It’s yet another place where unprepared walkers frequently die. 1. 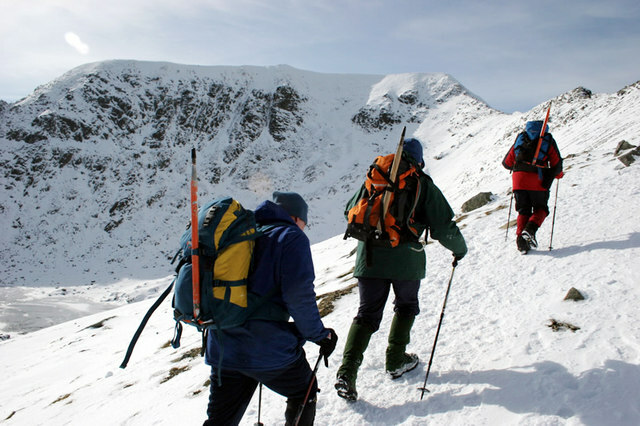 It goes without saying, but I will say it – take ice-axe and crampons, and practice using them beforehand. Don’t waste too much time practicing self-arrest with your axe – learn instead how to stay secure on your crampons so you don’t fall in the first place. 2. Carry extra gear – in winter as well as axe and crampons my sack will always have a “bothy shelter”, a Blizzard survival bag, a Paramo Torres smock, headtorch and spare batteries, two spare pairs of gloves (I get cold hands!) and a spare hat, first aid kit, and spare glucose as well as flask of coffee and food. I’ll also have map, compass and GPS. 3. On the other hand, don’t over-burden yourself. Too much gear means you move more slowly, and in winter speed is important. 4. Don’t waste time faffing about – be organised, keep your kit in order, start early and be mentally prepared to come down in the dark. You will find more of their superb images on the website. This entry was posted in 2. Lake District, 5. 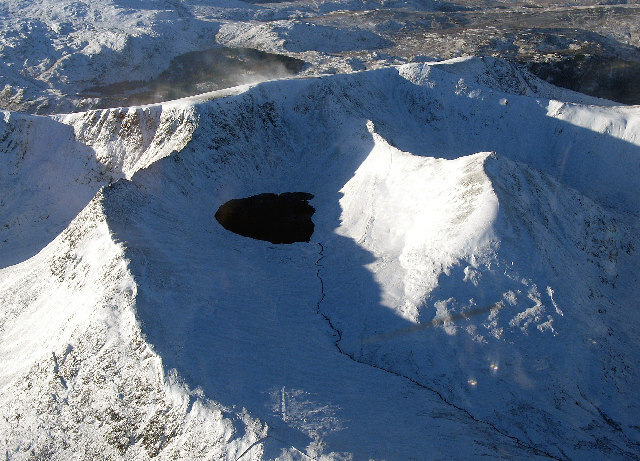 North Wales and tagged Helvellyn, mountain rescue, Snowdonia, Swirral Edge, winter, Yr Wyddfa. Bookmark the permalink. Great advice and flagging up the danger of places that can catch you out and end your life Paul. I shall be tweeting the link to this so hopefully more read it and take care. Hi Martin and thanks for tweeting the link – BTW good luck for your Cumbria Way walk – I’ll be following how you go on and will try to point others at your blog. Excellent and gripping blog Paul. It really made me shudder. I don’t think I’ll be venturing out onto the fell tops for a month or three, but I’ll remember the advice when I next venture to the bottom of the garden! Really good post, I was considering posting something similar myself after we bumped into some mountain rescue guys searching for someone that had gone missing on Ben Nevis a couple of weeks ago. He had apparently made the ascent in jeans and a sweater, in conditions where I felt a bit jittery with ice axe and crampons! Unfortunately he had wondered of course of the way down and ended up in Five Finger Gully. 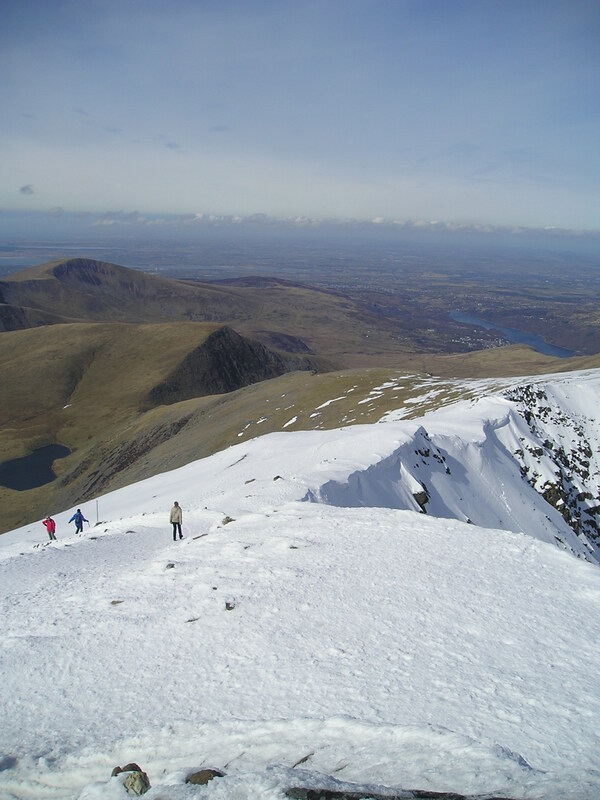 Unbelievable to see people up Snowdon without even ice axes! Thanks for the comment, Sam. The first time I saw that sort of thing was at the top of the PYG track in about 1970 – a bloke was trying to coax his two crying children over steep snow. Being young and arrogant we gave him a right royal bollocking, but I doubt it had much effect. Now I’m older (and more polite!) I usually offer help or advice – probably more useful.